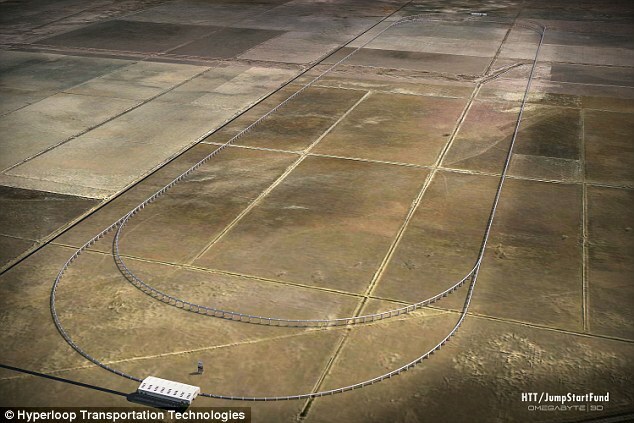 Finally, Elon Musk’s Hyperloop Transportation Technologies (HTT) is starting construction on a five-mile test track in California over the next few weeks. Located in Quay Valley, this track will transport 10 million people throughout its trial phase spanning two and a half years. Passenger tests will only reach around 160 mph on the prototype trains, but the company will also send empty capsules around for full-bore test at 760 mph. Continue reading for an in-depth video and more information. “Elon Musk says eventually Hyperloop could take passengers the 380 miles (610km) from LA to San Francisco in 30 minutes – half the time it takes a plane. 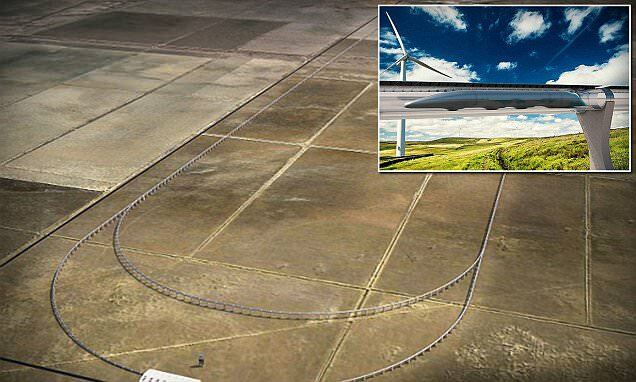 Musk is also building a test track in Texas so that companies can test out their own pod designs.But it’s unlikely the Hyperloop will be built in the US after the test,” according to Mail Online.